Finding the right footwear for a hike is key to having a safe, fun, and comfortable experience. So, how do you choose the perfect pair of shoes for hiking? 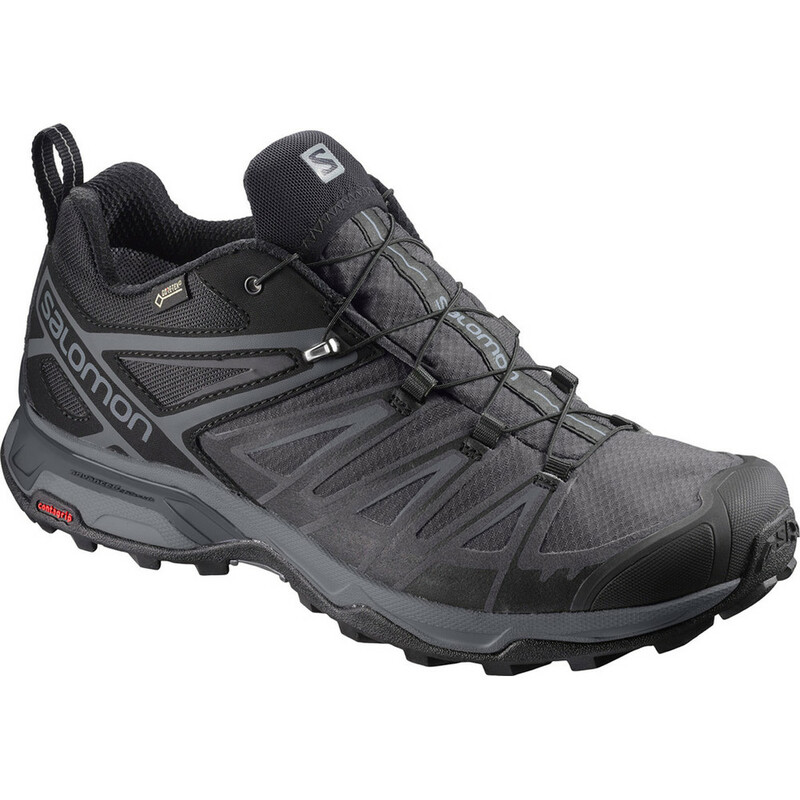 What is the most important thing to consider when choosing hiking shoes to outfit your adventure? How do hiking shoes work? Support is the name of the game. Most people assume that a mid- or high-rise boot automatically offers a greater degree of support than a humble shoe. However, the upper of your shoe adds only a minimal degree of ankle support. The bulk of the support from your hiking shoes comes from the midsole, where a tough piece of material called a shank prevents the shoe from twisting or bending too much. A rigid midsole stops your foot from landing unevenly when you’re walking over uneven terrain. By keeping their shape as you walk over stones and tree roots, your hiking shoes are constantly giving your feet a nice flat surface to walk on. The rise of the boot doesn’t contribute much in terms of support. One advantage of a low-rise pair of hiking shoes is that you can shave off some unnecessary weight. If you’re not going to be traipsing through thick, overgrown vegetation, the tall uppers on a pair of hiking boots aren’t going to serve much of a purpose. Your back will thank you for leaving some of the weight behind. You’ll also have more breathing room around your ankles and feet, which will help keep your feet drier. Besides cutting down on sweaty foot stank, it can help prevent injury. Moist skin is more susceptible to blisters than dry skin. Thus, keeping your feet dry is the best way to enjoy more of the outdoors. Finally, hiking shoes feel more like what you wear every day, and they don’t take as long to break in. If you’ve tried on tall hiking boots, you know that losing the mobility in your ankle makes walking a bit more challenging. If you’re not used to wearing a taller boot, you will need some time walking in them normally before you take them out on a hike. Taller boots have their place too. 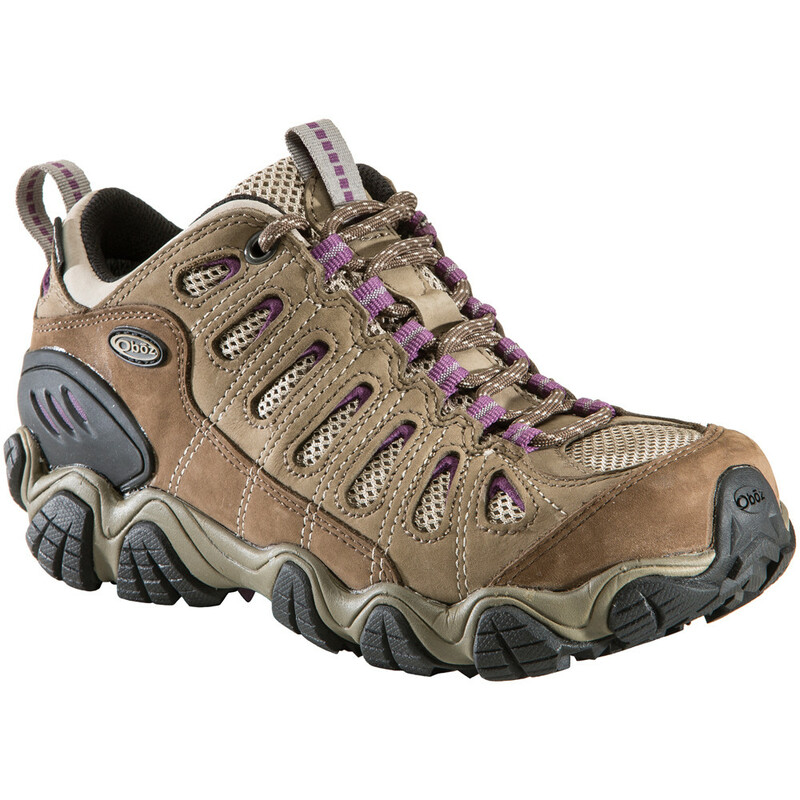 For instance, the tough uppers help to protect your feet and ankles from thick brush if the trail isn’t well-maintained. They can also be good choice for people who are prone to sprains or rolling their ankles, since they do immobilize the ankle during hiking. It’s up to you to decide what level of protection you need and how much extra weight you’re willing to carry on your feet. 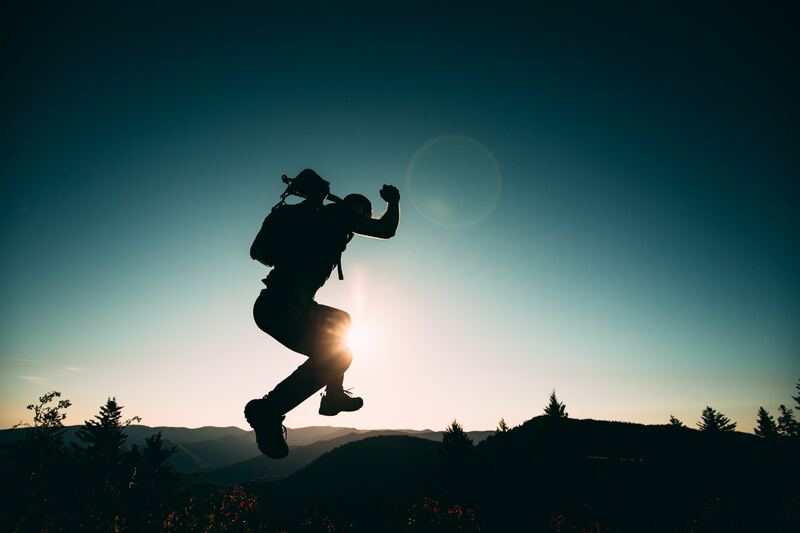 If you’ve decided that you can ditch the tall uppers in favor of a pair of hiking shoes, you’ll want to check out some of the options listed below. Designed for immediate comfort, the Sawtooth comes with an improved insole for additional support while trekking over rough terrain. The tough nylon shank nestled inside the durable EVA foam midsole provides excellent support where you need it. This shoe also features an Oboz BDry waterproof breathable membrane to keep your feet dry if you happen to cross a shallow puddle or stream. Sunny days are the purview of the Sugarpine Air Mesh by Ahnu. 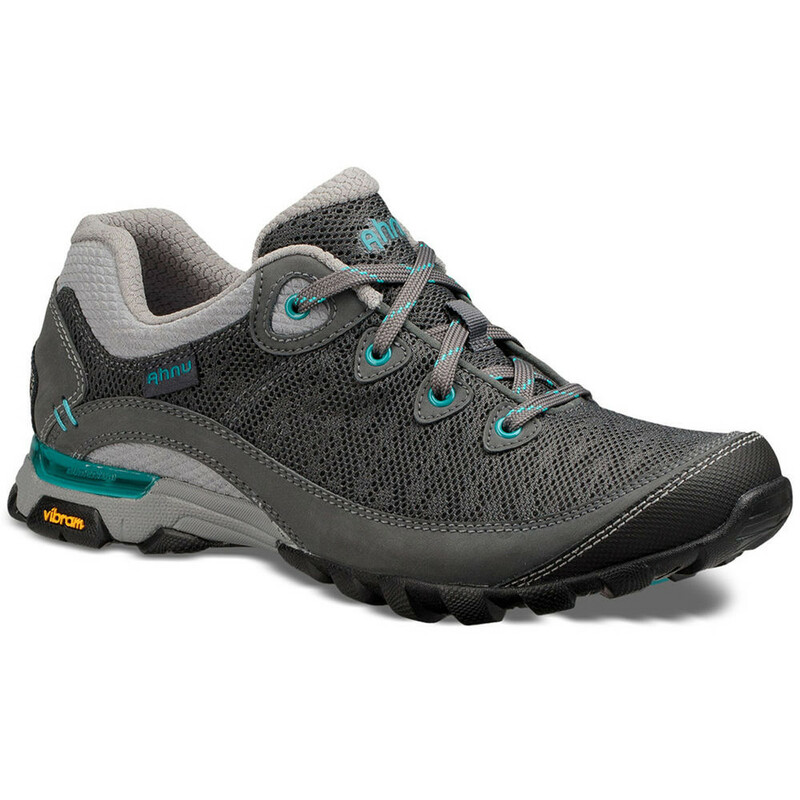 These shoes aren’t waterproof, but they do keep your feet dry with breathable mesh uppers helping to wick away moisture for a dry and pleasant hike. The Sugarpine II also incorporates Aegis anti-microbial technology to keep odor-causing bacteria at bay. This shoe features a nylon shank, providing great support for the mid-foot. This waterproof shoe is engineered for all-terrain performance. Durable uppers protect your foot from bushy overgrowth. Vibram outsoles are designed to shed mud and increase traction. The molded polyurethane midsole is designed to give improved flexibility at the forefoot, allowing for even better grip on uneven surfaces. 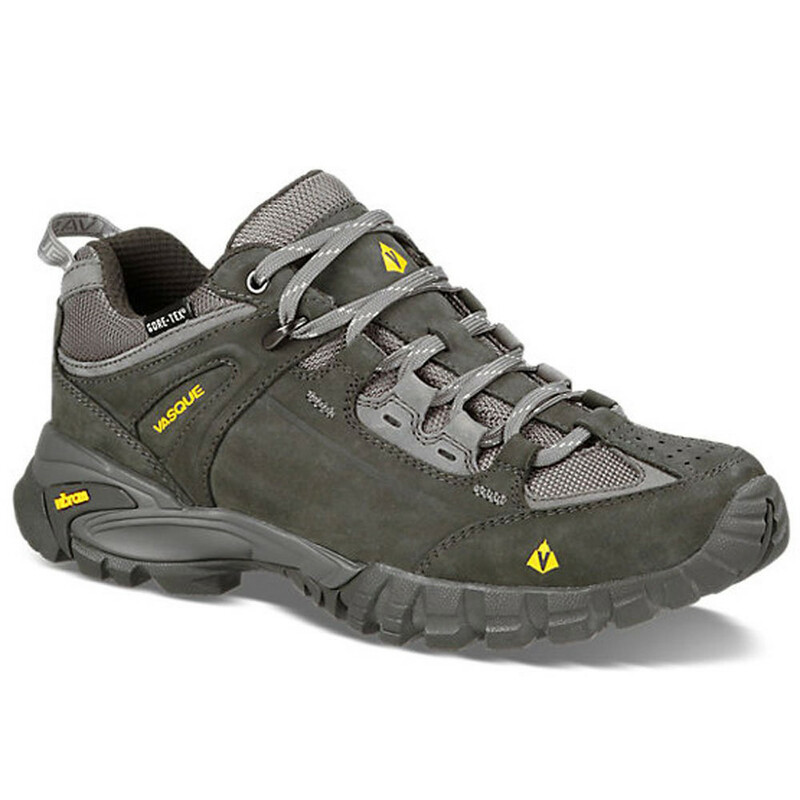 With a breathable GoreTex liner, this hiking shoe is ready to take you anywhere. Descents can be the toughest part of a hike. With your weight pushing your toes forward as you come downhill, it can cause pain to the forefoot. This shoe offers excellent grip, foothold, stability, cushioning, and an extra roomy toe box to keep your feet safe and comfortable during long descents. The GoreTex waterproof breathable liner ensures that you won’t be deterred by puddles or shallow streams.